Cosplay,a contraction of the words costume play, is a performance art in which participants called cosplayers wear costumes and fashion accessories to represent a specific character. Cosplayers often interact to create a subculture and a broader use of the term “cosplay” applies to any costumed role-playing in venues apart from the stage. Recently, a Londoner wearing Spider-man costumes was spotted on the Tube in London, arousing attention of people around him.”I feel so safe knowing he is there”, one of them said.Over the years, cosplay has gained worldwide popularity and tons of people have indulged them in this trend. Cosplay has become a part of their everyday life. Spider-man is one of the most popular and commercially successful superheroes. As Marvel’s flagship character and company mascot, he has appeared in countless forms of media, including several animated and live action television series, syndicated newspaper comic strips, and in a series of films.Among numerous film characters, lots of people like Spider-man most because he seems to be a very human guy, someone who makes mistakes, who worries, who has trouble with his girlfriend and things like that. More importantly, he is fun. Do you want to be a superhero like Spider-man? 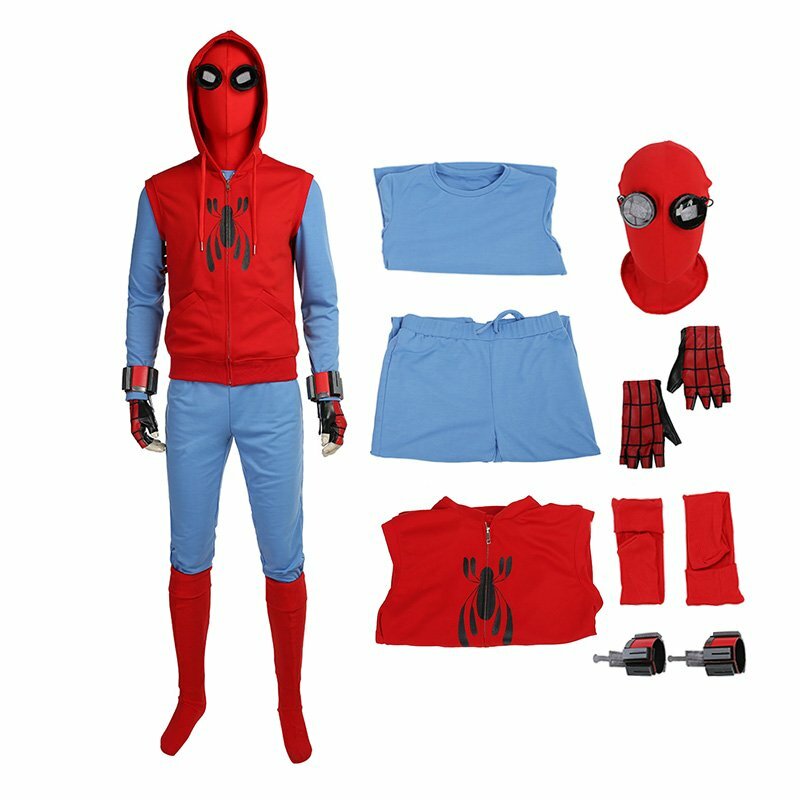 It’s just kidding, of course you can’t.But you can dress up like Spider-man.There are tons of online websites selling cosplay costumes, if you are tired with searching for the best one, Ccosplay.com is definitely your first choice. 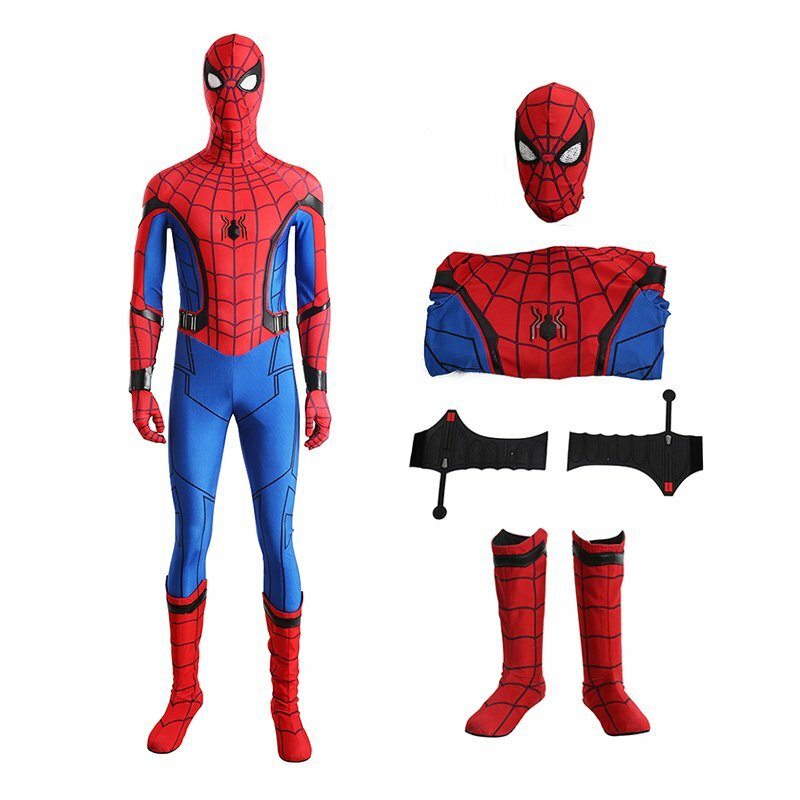 It specializes in tailor made costume making, having been in this field for a few years, all the costumes you saw online are custom-made by tailors, made in daily use standard. The Costumes from Ccosplay.com are all hand-made, can be daily used, this is the main difference between our costumes and other fancy and cheap mass products. 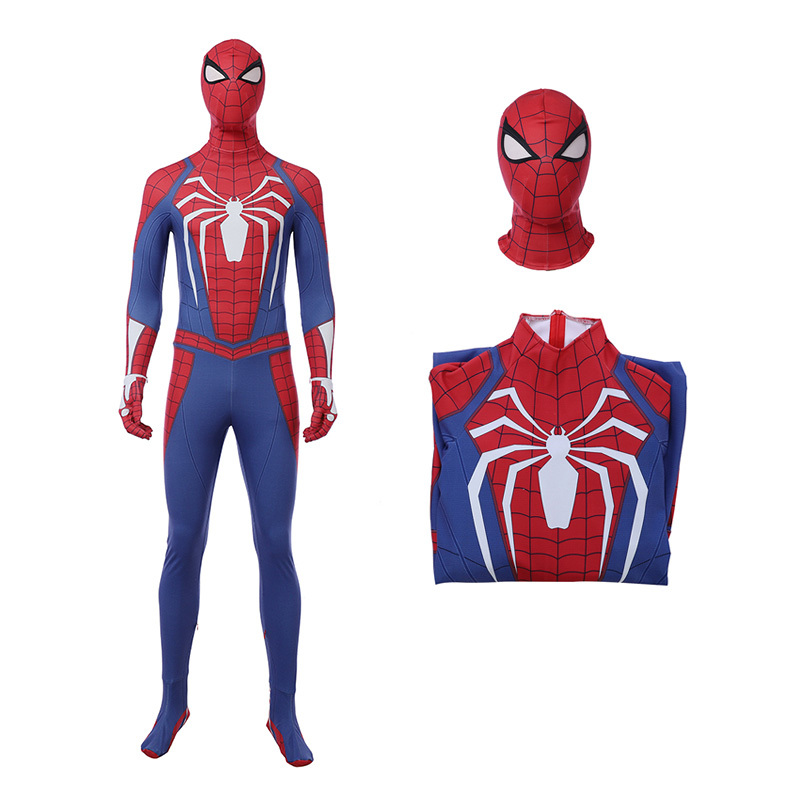 You can click the following links to buy Spider-man Costumes. 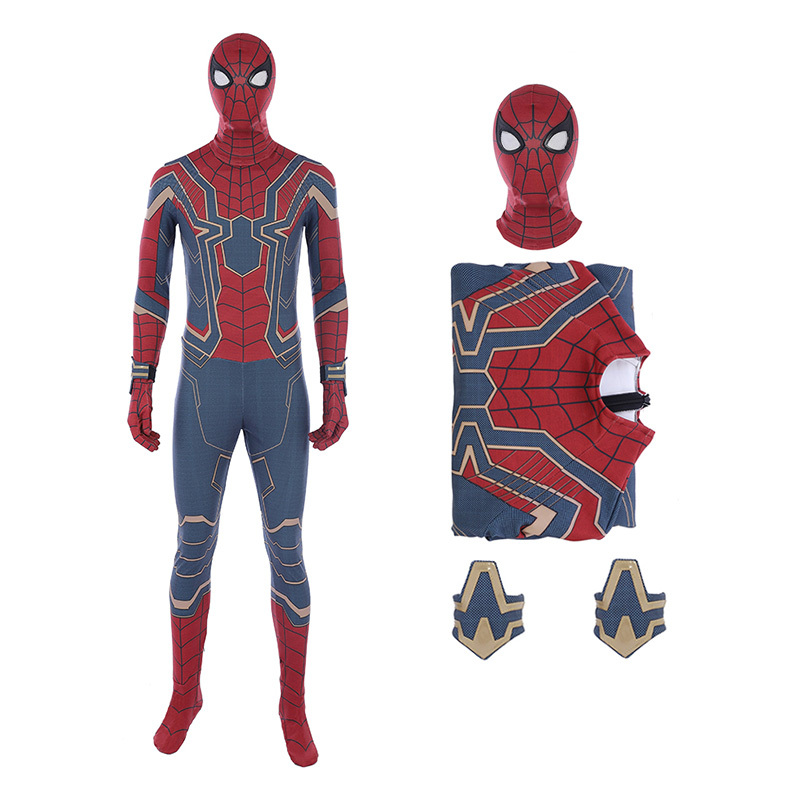 There are also other popular movie costumes for you to choose. You can check them from our site Ccosplay.com. We base in China, with top sewing facilities, unique fabrications, laces and trims from over 200 resources, We earned the respect of all our customers, from Japan, Korea, U.S, U.K, Germany, France, etc. We have what you are looking for and more! New styles are added on a weekly basis. All our products are at a very competitive price. We also accept commission orders. If you are interested in some of the items or place an order from us, please do not hesitate to contact us.